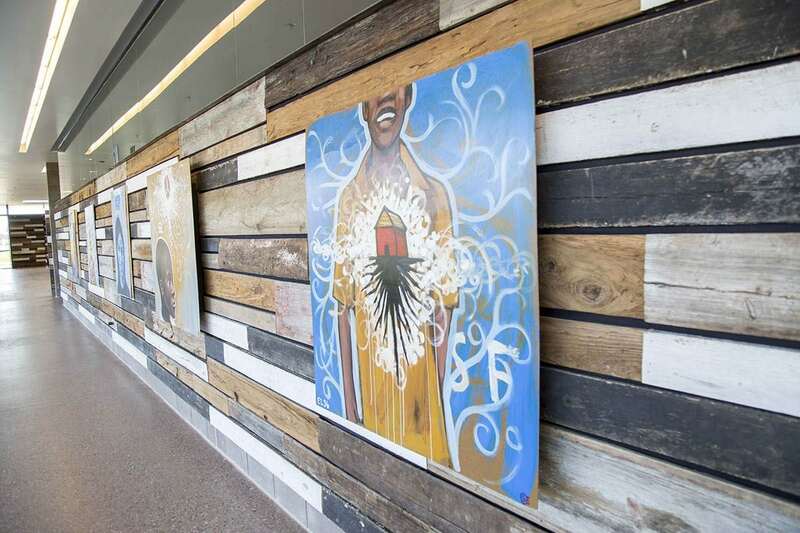 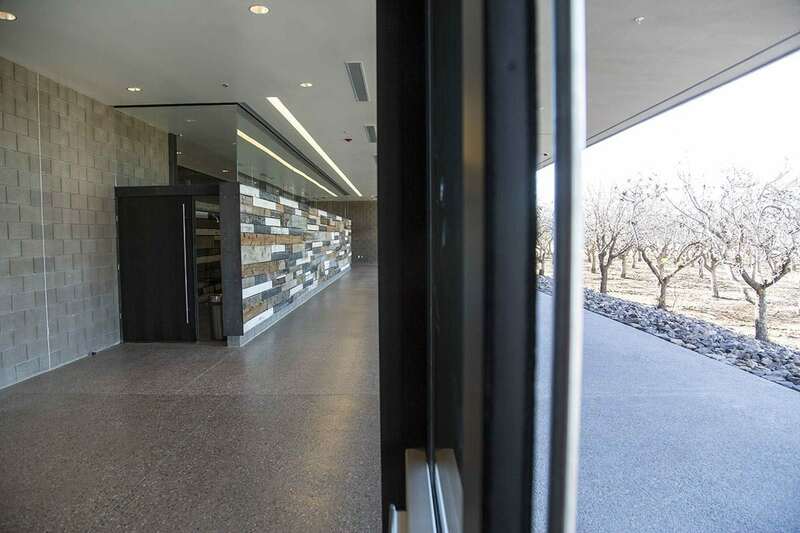 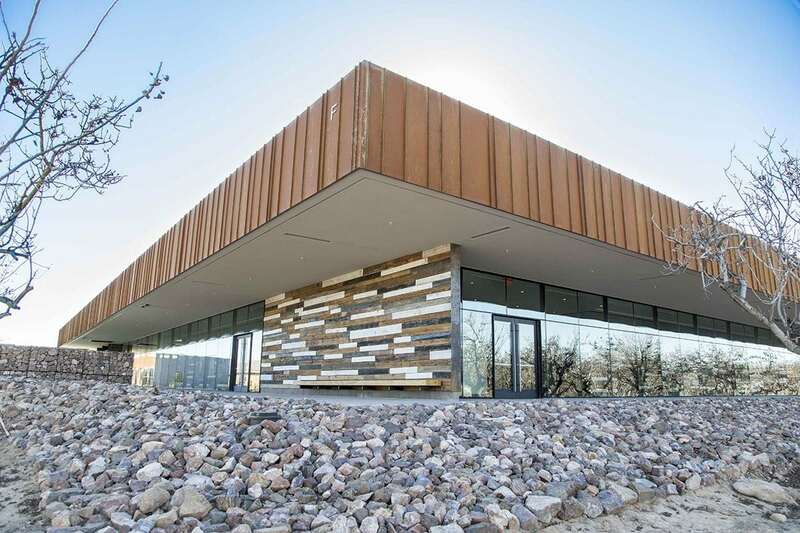 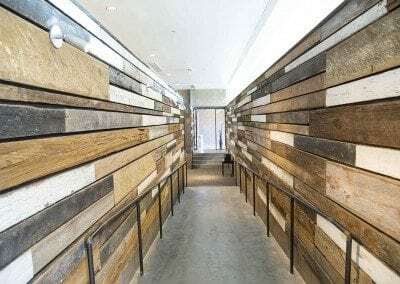 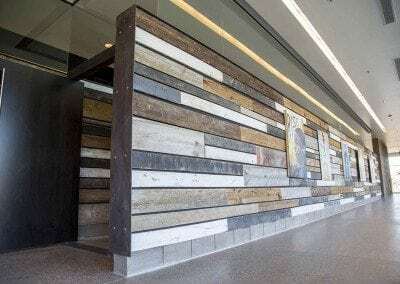 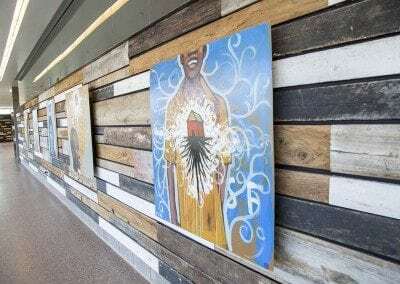 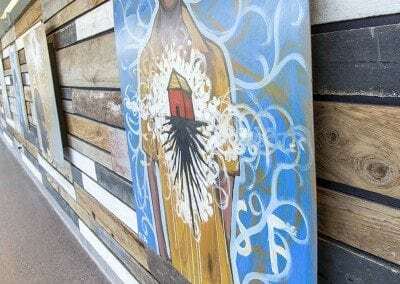 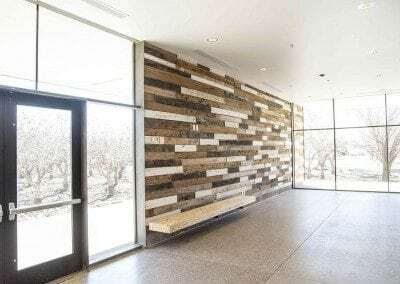 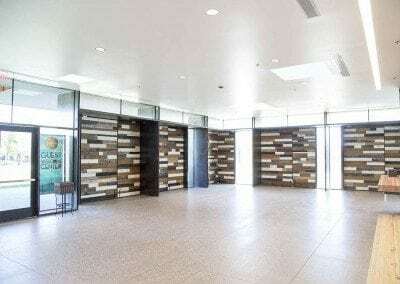 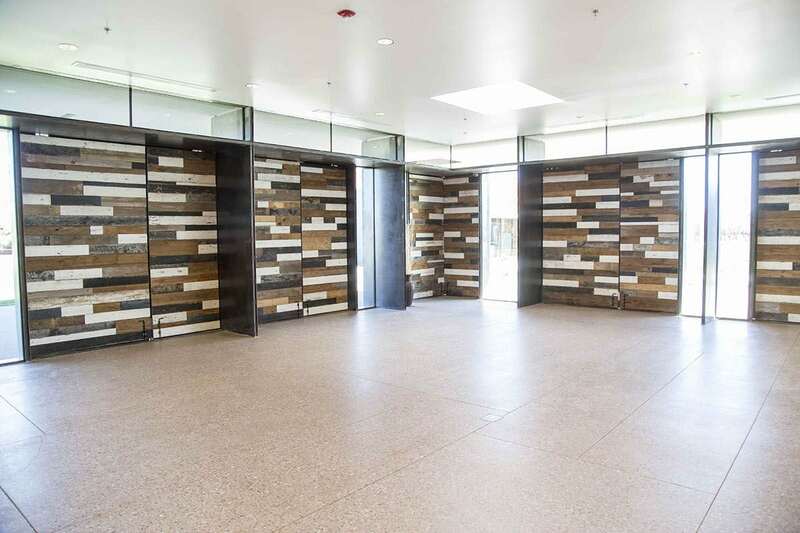 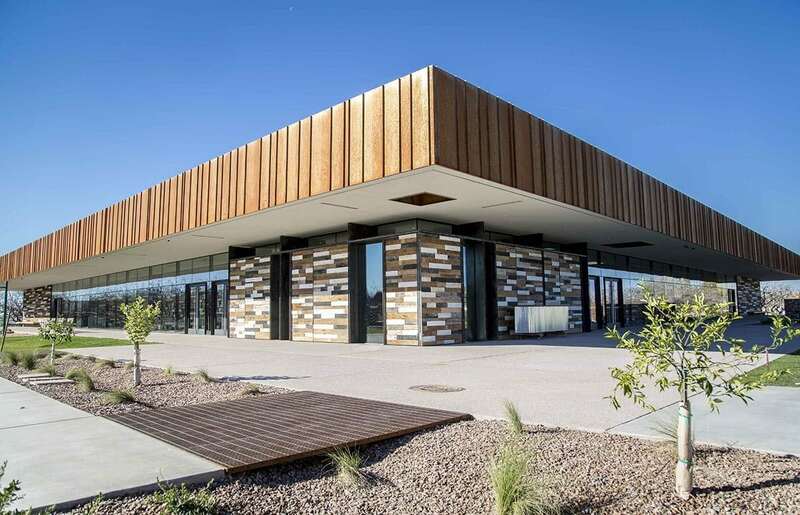 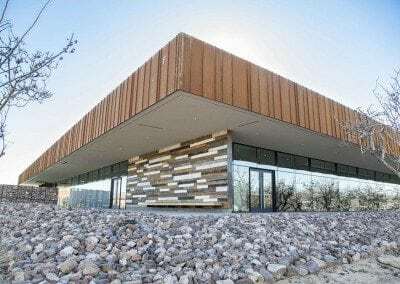 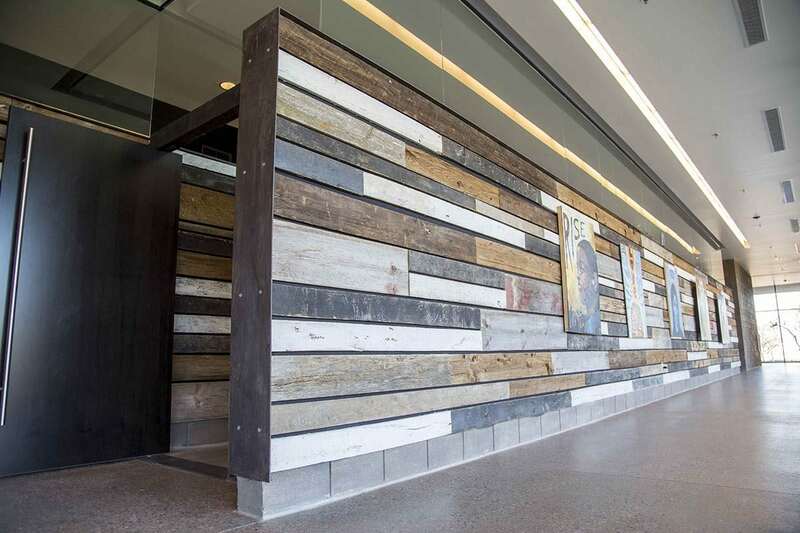 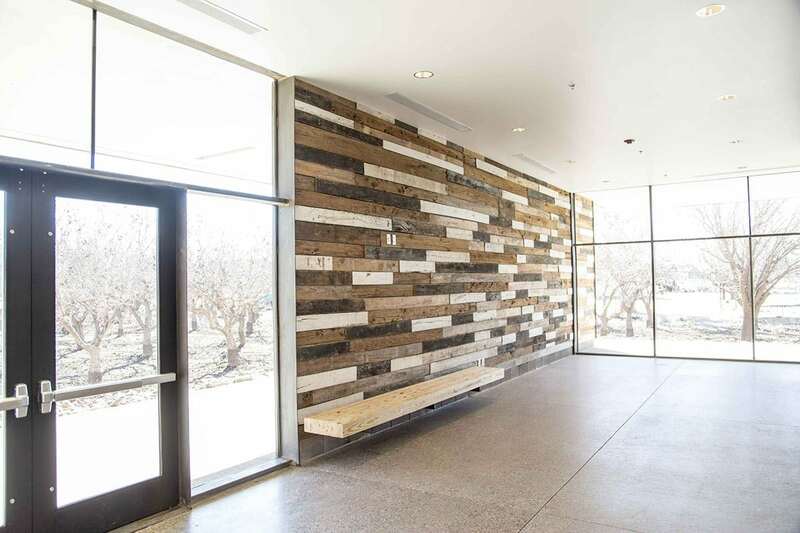 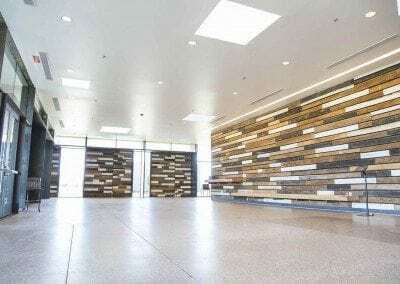 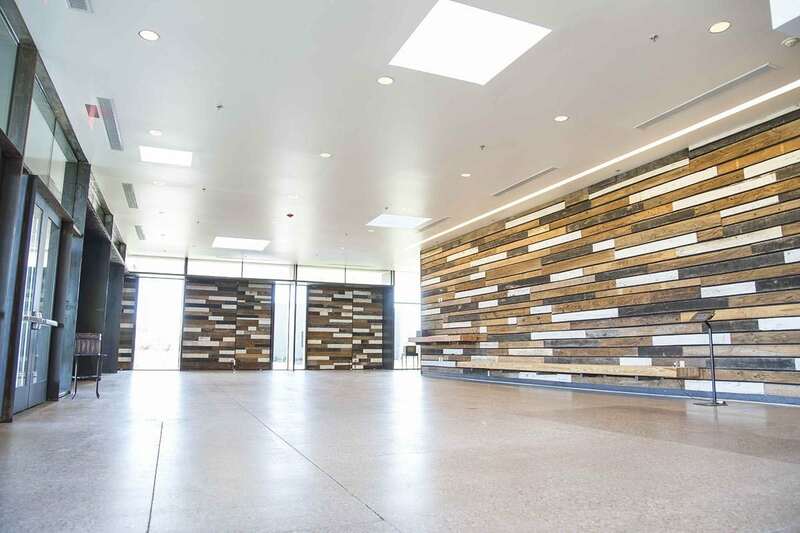 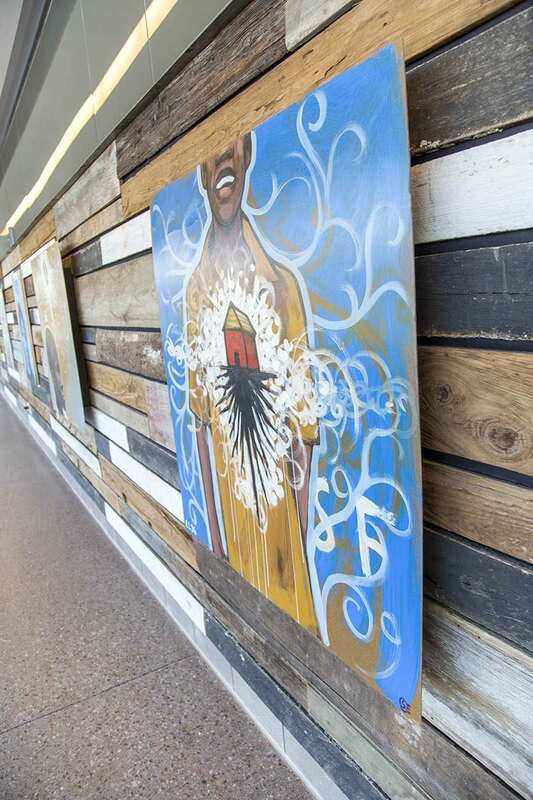 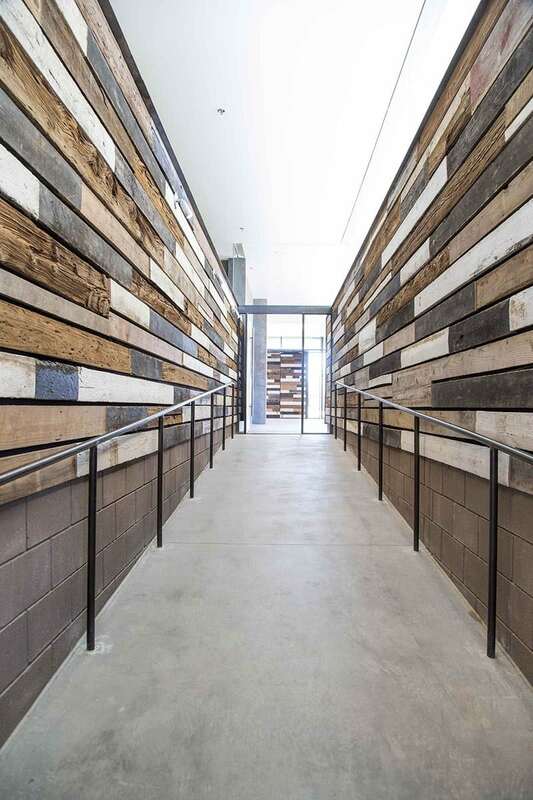 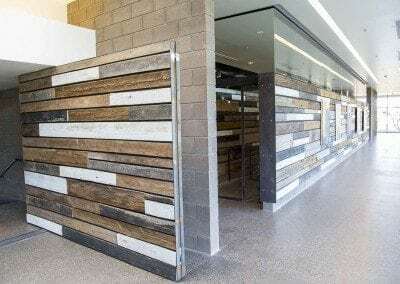 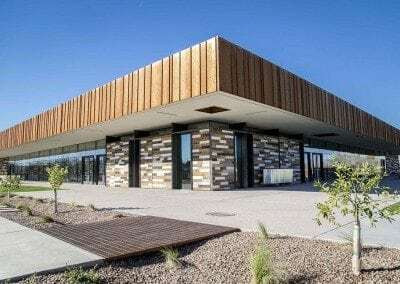 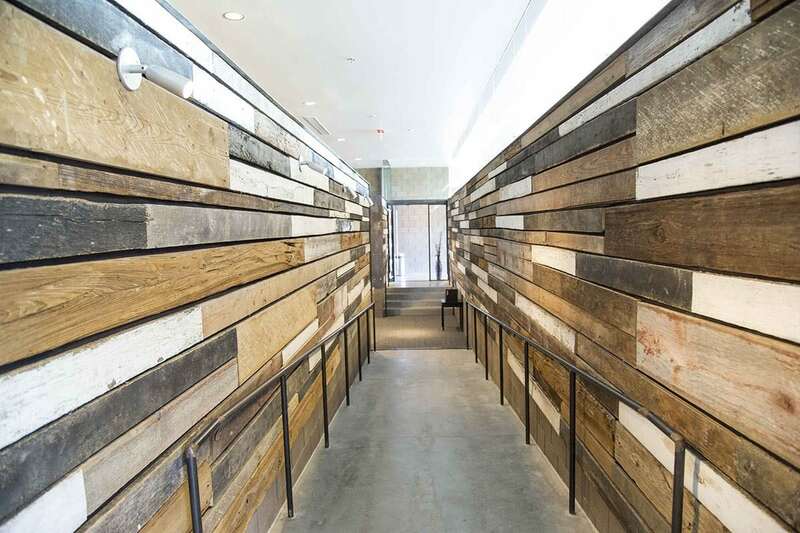 The Grove in Chandler, AZ recently built a beautiful new building featuring many different reclaimed wood textures and colors from Porter Barn Wood materials. 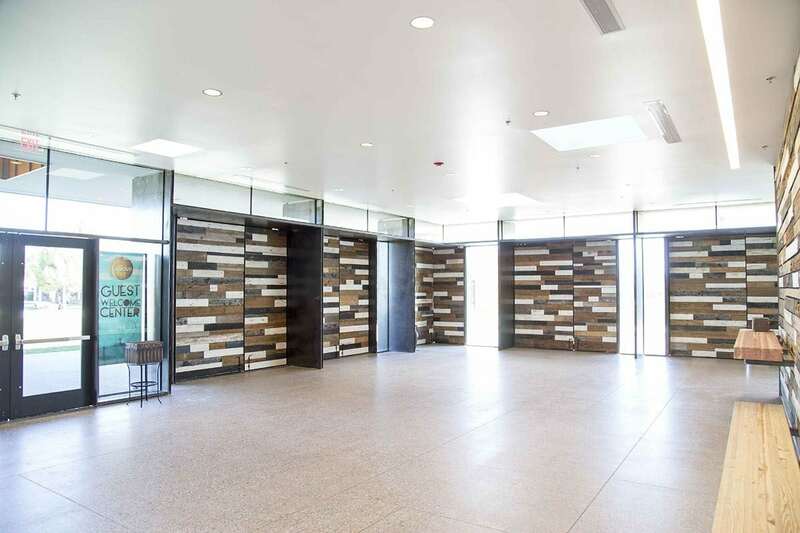 The church has a very modern and casual design featuring some fantastic architectural elements. 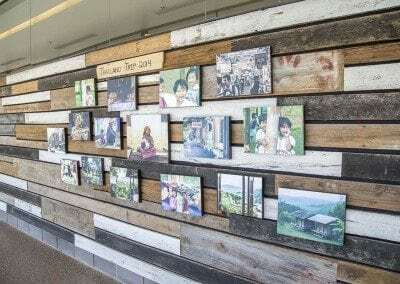 See just a few of the pictures below. 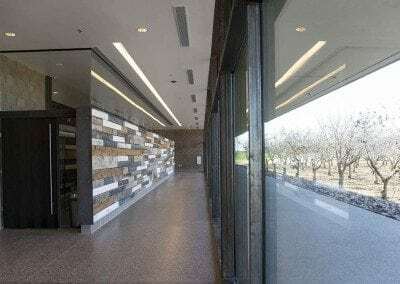 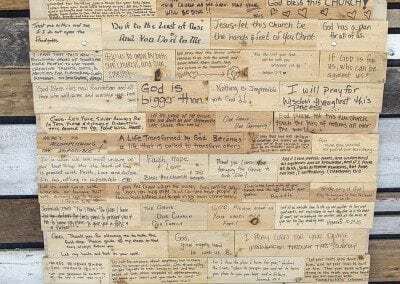 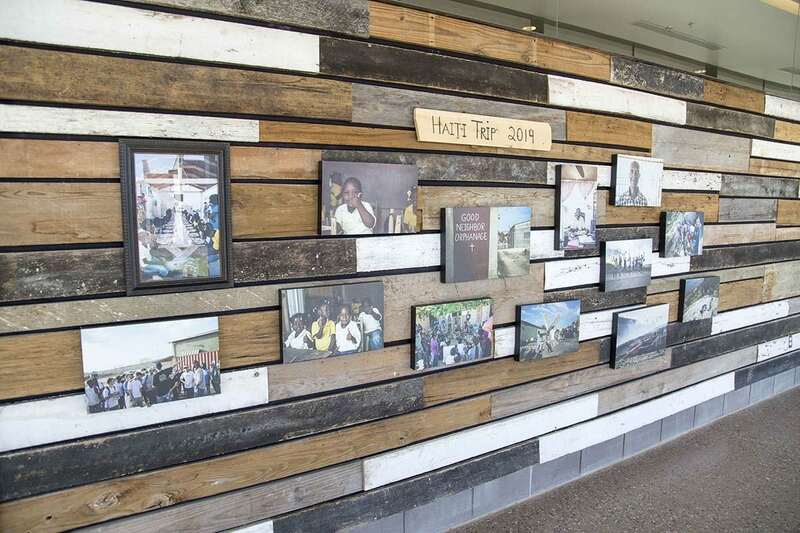 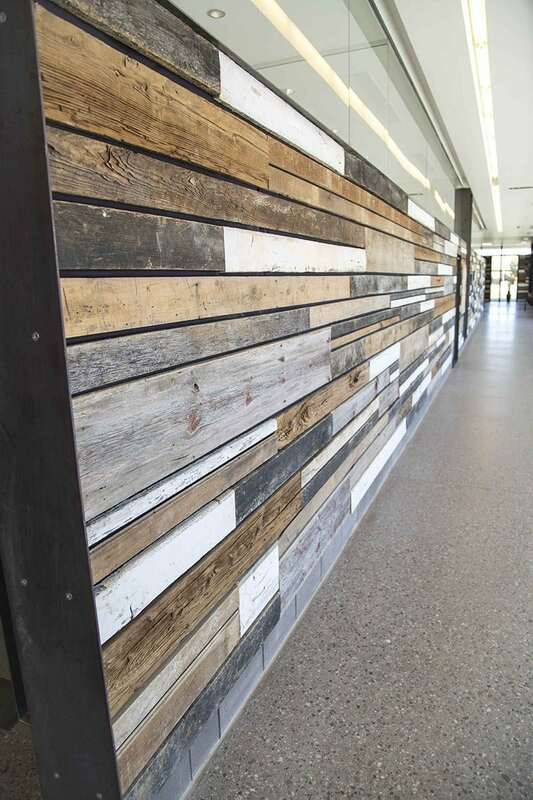 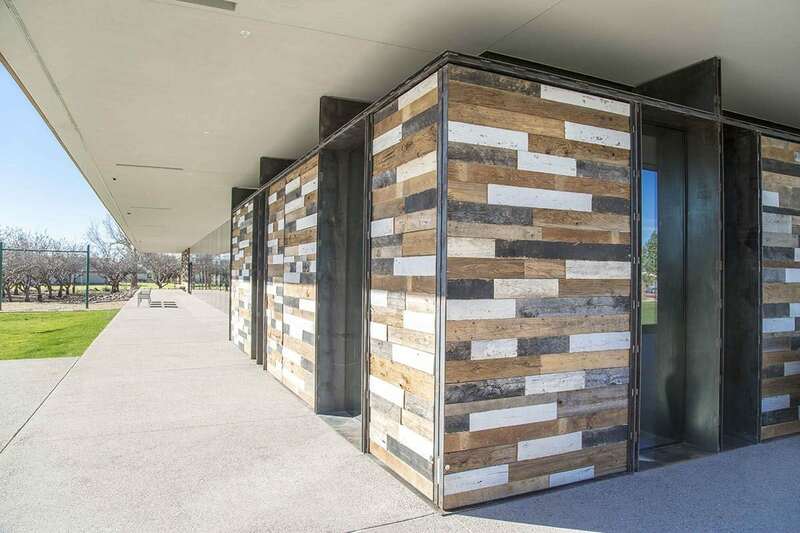 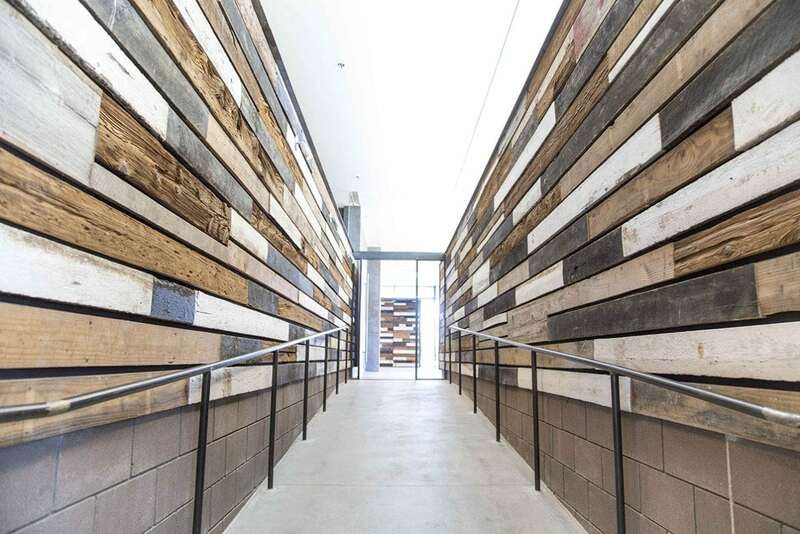 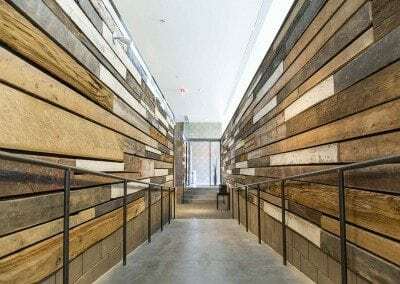 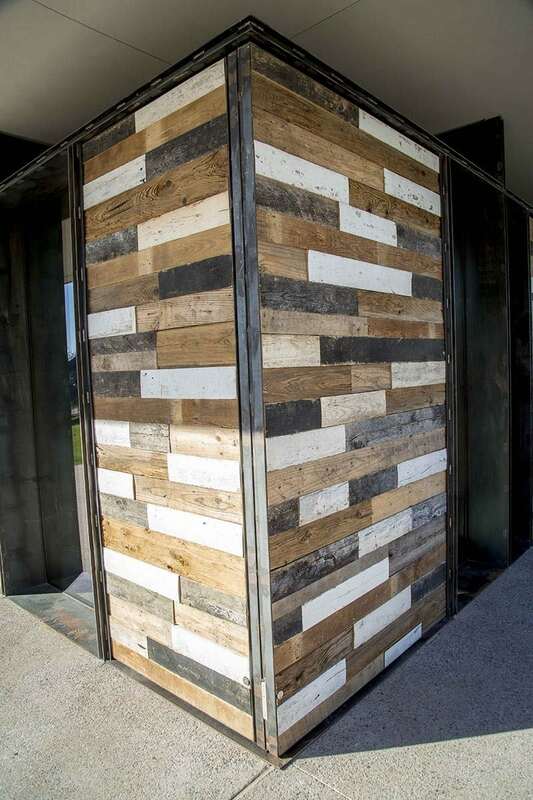 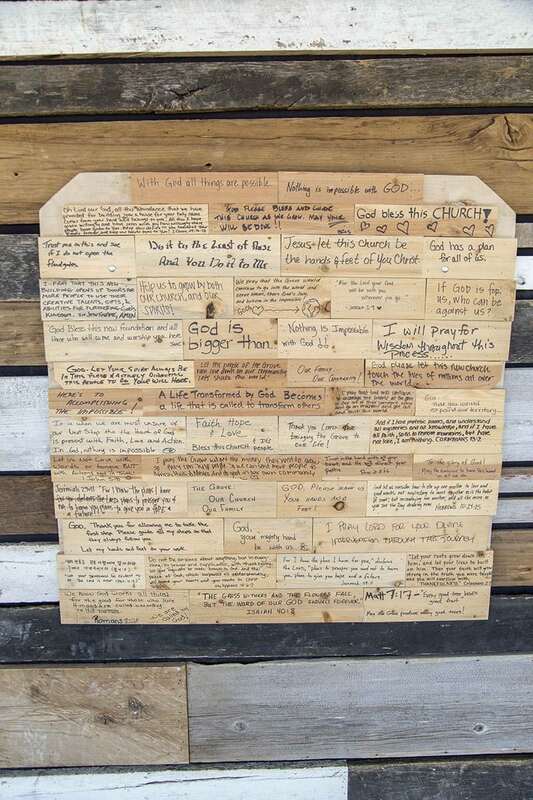 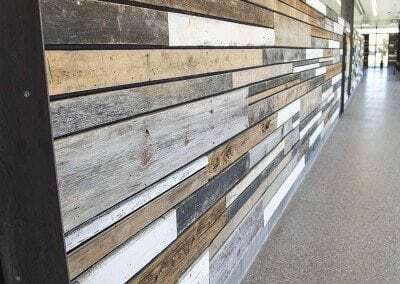 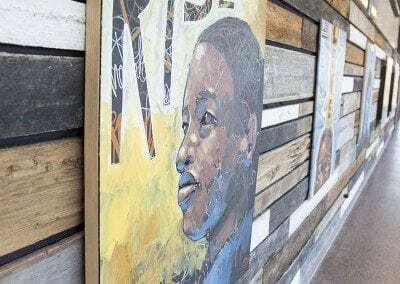 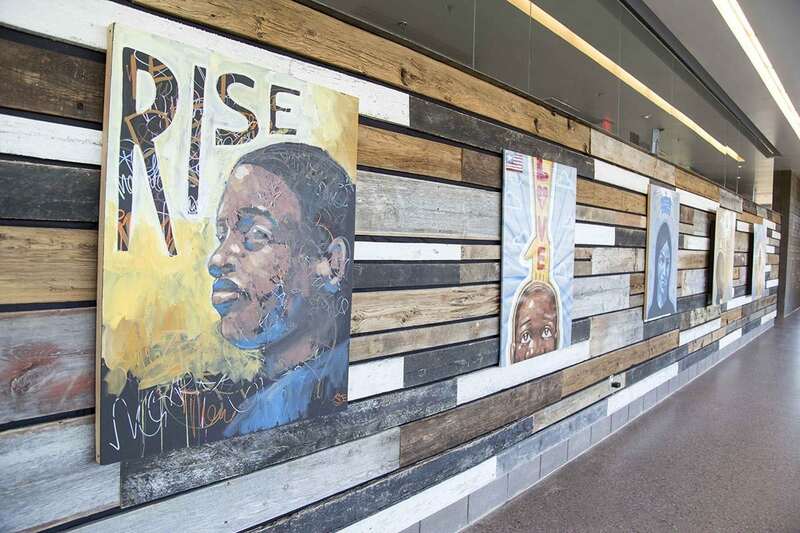 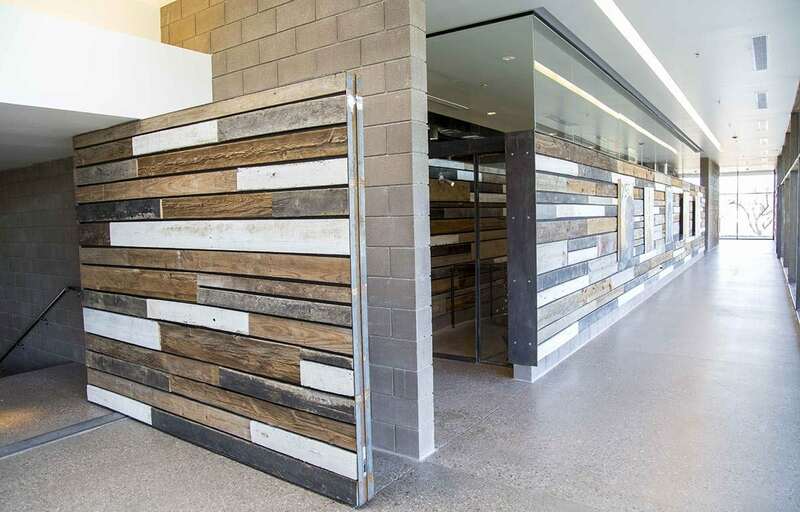 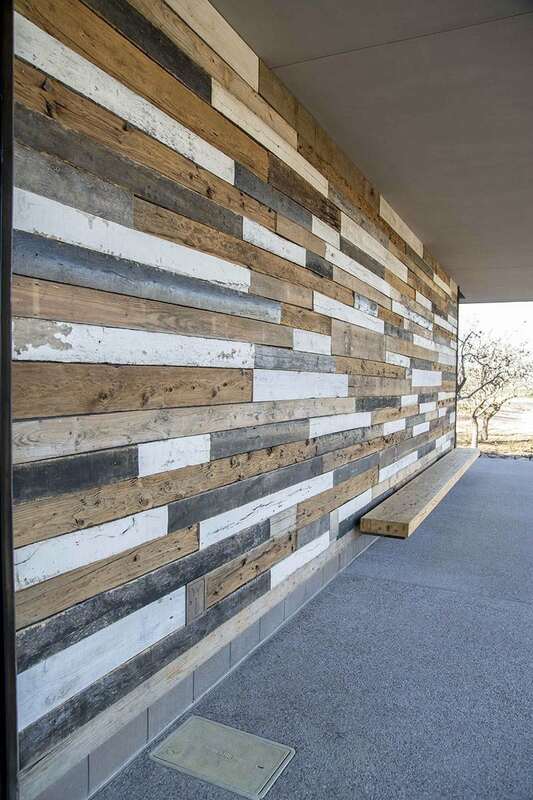 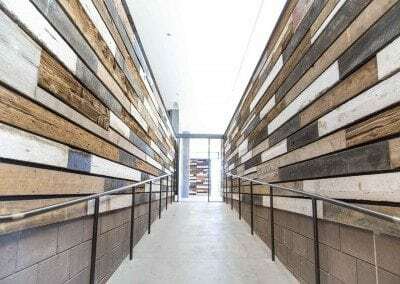 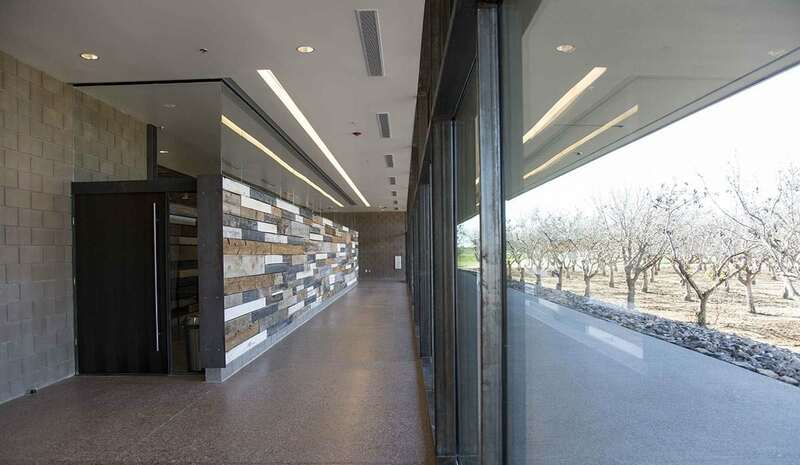 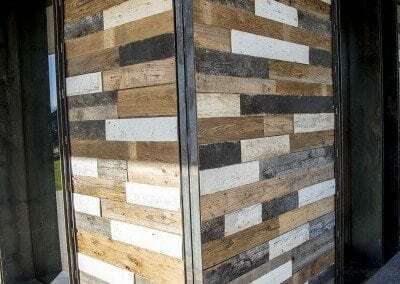 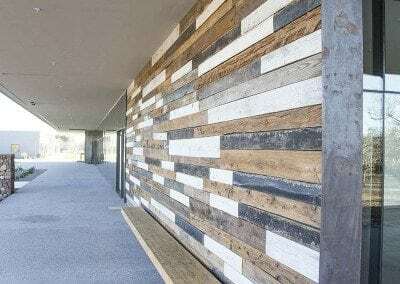 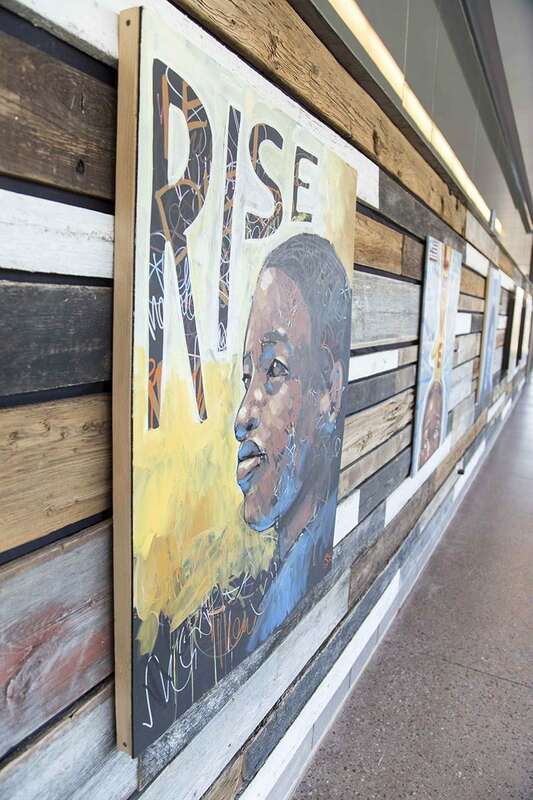 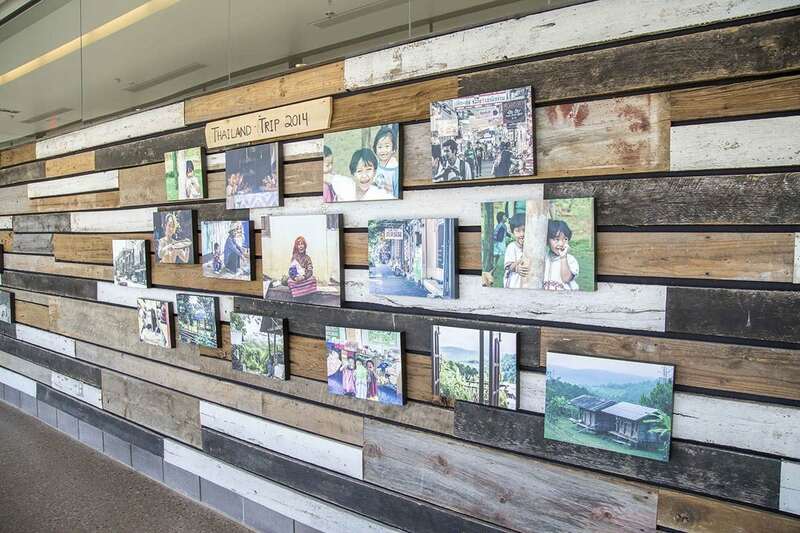 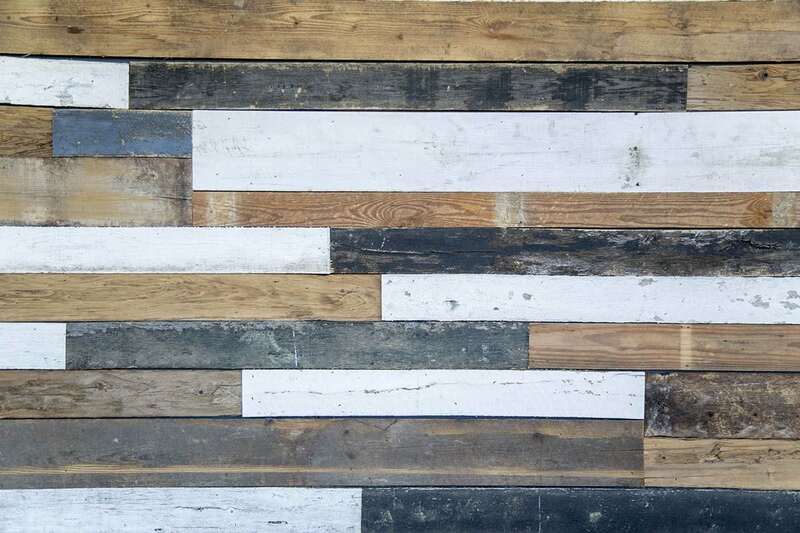 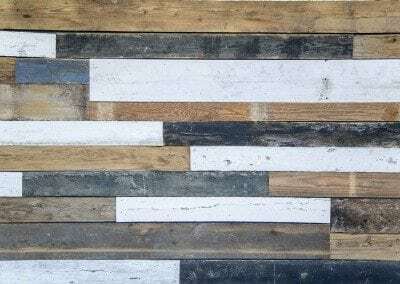 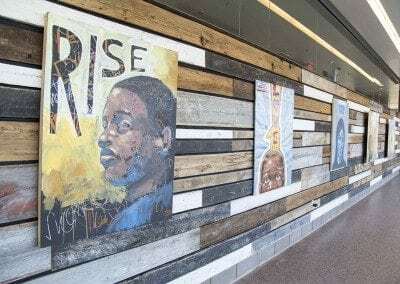 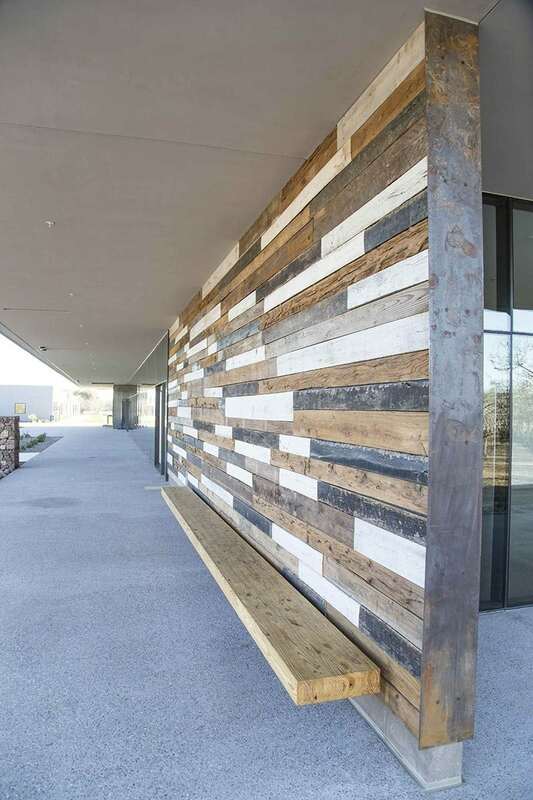 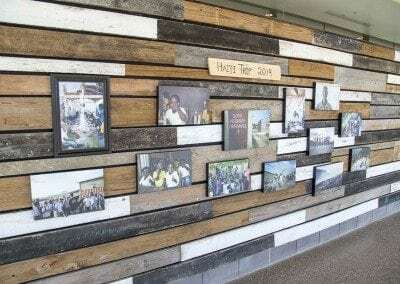 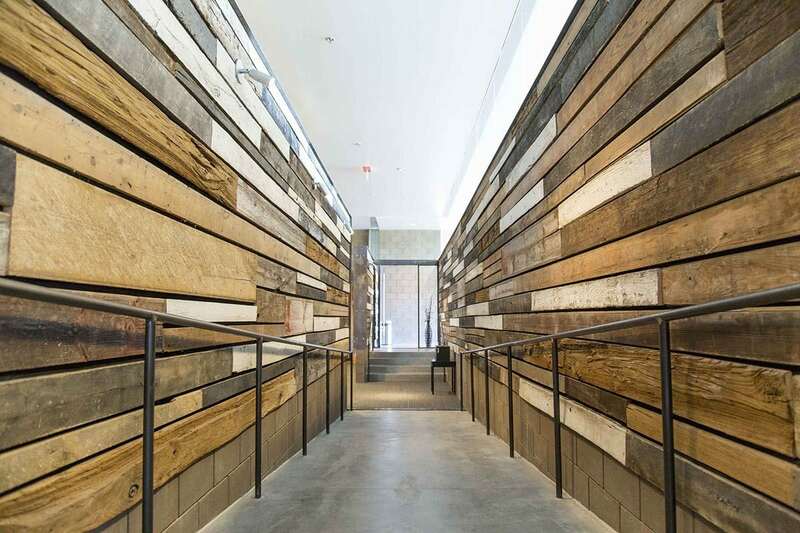 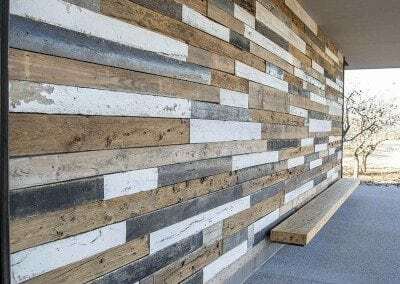 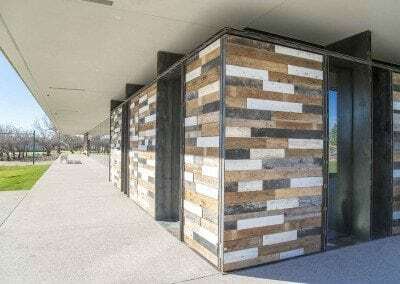 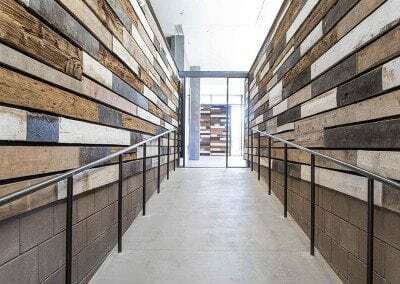 Materials used include:Reclaimed Speckled Black, Reclaimed Speckled White, Mushroom Wood, Tobacco Barn Grey, Tobacco Barn Brown, IA Pine Barn Siding & more.